Richard Payne, MD is a neurologist and palliative medicine physician, and holds the John B. Francis Chair in Bioethics at the Center for Practical Bioethics in Kansas City, Missouri. 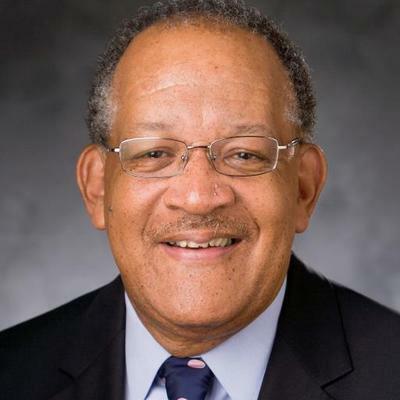 He is also the Esther Colliflower Professor of Medicine and Divinity (Emeritus) at Duke University. At the Duke Medical Center he is a Faculty Associate of the Trent Center in Bioethics and a member of the Duke Cancer Center (Emeritus). He is the former Chief of the Pain and Symptom Management Section, Dept. Neurology at M.D. Anderson Cancer Center, and the former Chief, Pain and Palliative Care Service, Memorial Sloan-Kettering Cancer Center. He has numerous publications and has served on several NIH and National Academy of Medicine Committees. He is a past president of the American Pain Society, and past board chair of the National Coalition of Cancer Survivors. He currently serves on the board of the Hastings (Bioethics) Center, and the Cunniff-Dixon Foundation.